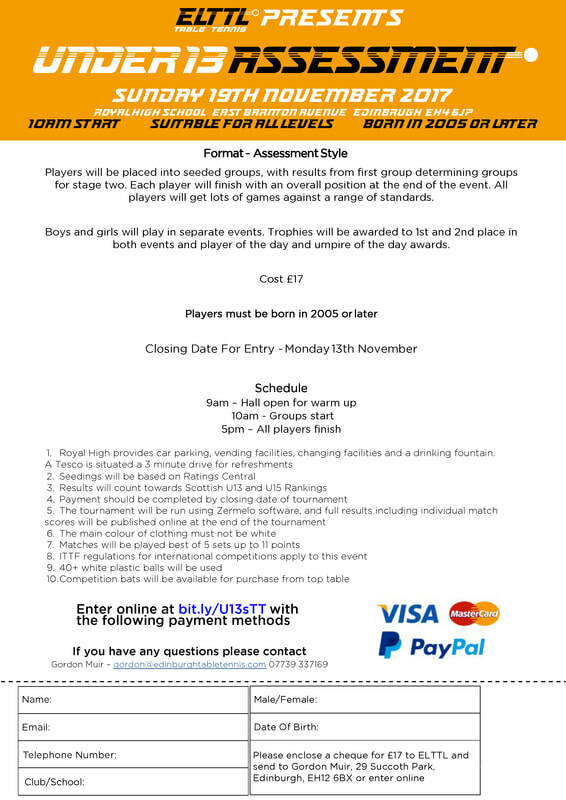 Great tournament for new players, everyone is guaranteed lots of games! Format - Players will be placed into seeded groups, with results from first group determining groups for stage two. Each player will finish with an overall position at the end of the event. All players will get lots of games against a range of standards. Bats will be available for purchase on the day. Boys and girls will play in separate events. Trophies will be awarded to 1st and 2nd place in both events and player of the day and umpire of the day awards. Entries are limited, enter below now to avoid disappointment!